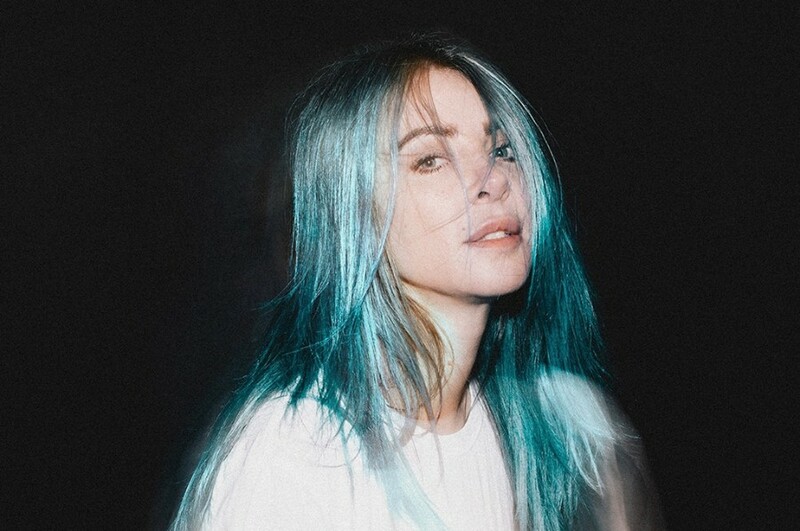 Australian DJ Alison Wonderland has unveiled a new song “Peace” with an accompanying music video directed by Cue the Bird. Last year, she released her sophomore studio album "Awake" for the fist time in three years. The new song is the follow-up to the album. Also, she announced a second date at Red Rocks Amphitheatre for August 10, 2019. 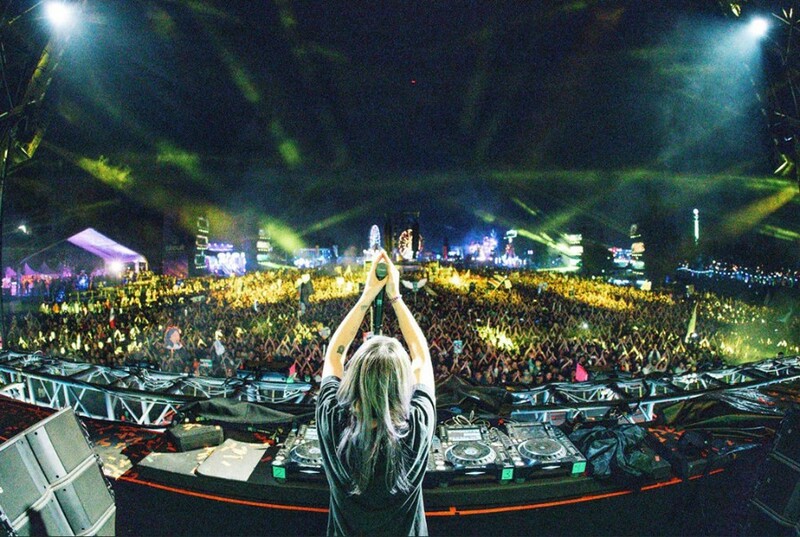 The track was written by Alex Schwartz, Alison Wonderland, Jacob Torre, Janne Heiskanen, Joseph Khajadourian, Michael Pollack and Roxanne Emery.